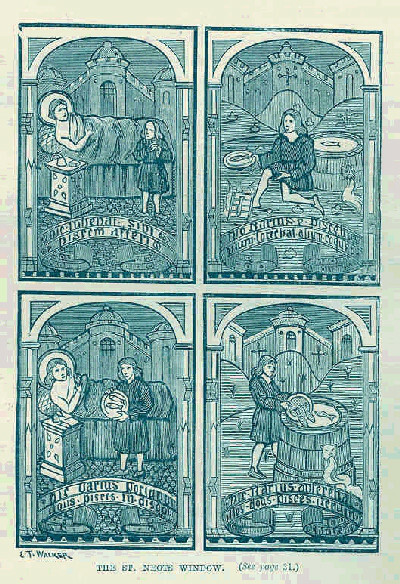 Today is the eve of Lammas which is not in itself a church celebration, but is recorded in Shakespeare as Juliet’s birthday, giving rise to one of my most popular posts: http://www.bookofdaystales.com/juliets-birthday/ Today is also the feast of St Neot, a Cornish monk who is mostly remembered in the names of towns. Neot is mentioned in an interpolated passage in Asser’s Life of King Alfred. He died around 870 and is venerated as a saint in the Roman Catholic and Eastern Orthodox Churches. Neot, who is said to have been four feet tall (121 cm), some sources say even shorter, may have begun his adult life as a soldier, later renouncing the army for life in a monastery. He first served as sacristan at Glastonbury Abbey, then was ordained as deacon and then as priest. However, he was never happy in a community and asked leave of his abbot to live as a hermit. 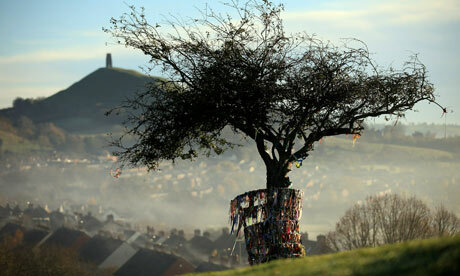 He moved to a place near Bodmin Moor where he lived in solitude for some time. Apparently he became known for his strictness in devotion as well as his charity for the poor, so a group of monks eventually gathered around him. 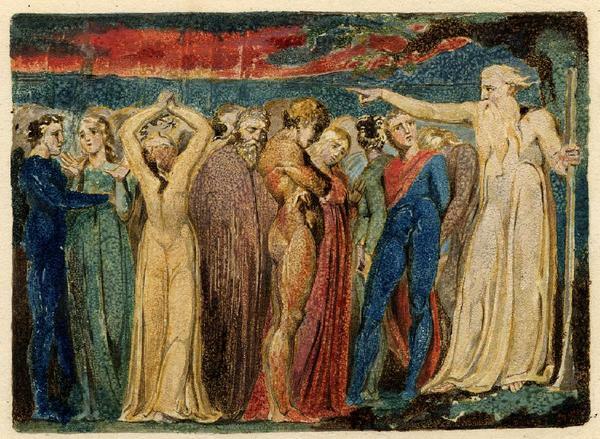 It is also said that birds and animals were charmed by him – a sort of St Francis in miniature. According to Asser, King Alfred visited him for his counsel, but we need to be a little skeptical of the source. In the same book Asser tells of King Alfred burning the cakes when hiding from the Danes at Athelney. It’s certainly a good story, but undoubtedly apocryphal. Butler in his Lives of Saints (1866) has a long-ish section on Neot in relation to Alfred but it all seems to be nonsense. For example, Butler credits Alfred with founding Oxford University, and suggests that he considered Neot for the position of professor of theology. This is all hopelessly anachronistic thinking, let alone inaccurate. Nonetheless, the basics of Neot’s vita seem simple enough, and perfectly believable. 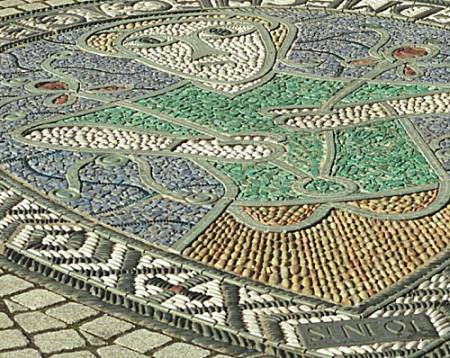 Neot was buried in Cornwall and his bones were preserved as a holy relic in the Cornish village of his name. 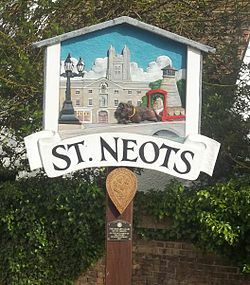 St Neot’s body was removed from Cornwall to Eynesbury in Huntingdonshire in around 980 when a monastery was founded there and renamed St Neots in his honor. The town now lies in Cambridgeshire on the river Ouse, close to the Bedfordshire border. According to some accounts, the monks returned with their prize, pursued by angry Cornishmen. The bones were housed in the priory for many years but were lost during the reign of Henry VIII during the Dissolution of the Monasteries. 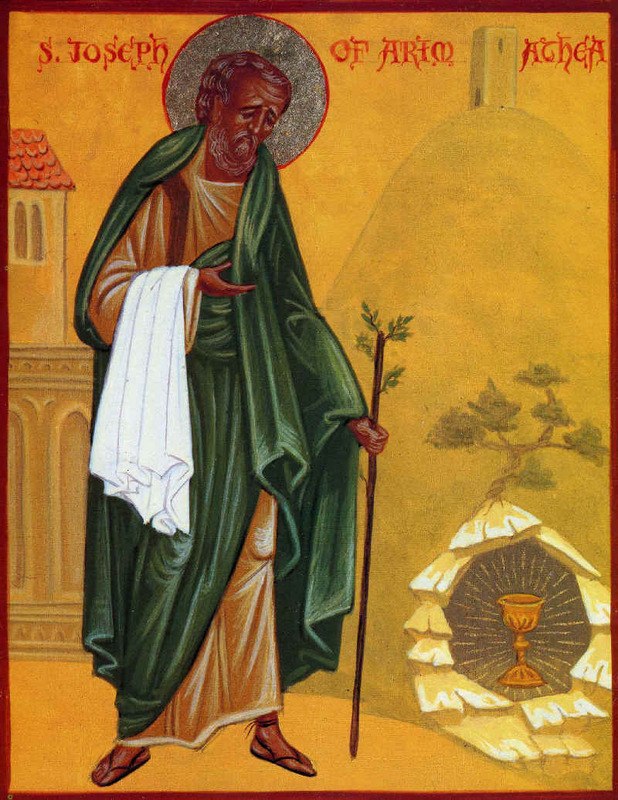 Although Neot’s feast day is 31st July it is customarily celebrated at St Neot on the last Sunday of July, which, by coincidence is today this year. He is regarded as the patron saint of fish, although I’m not sure what that means. There are many churches dedicated to St Neot and at least one Holy Well. 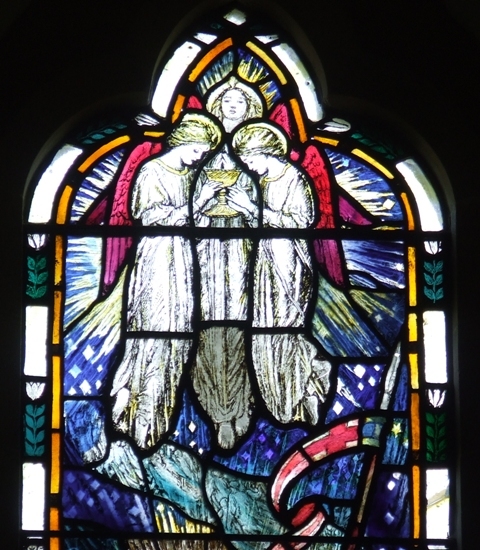 Legend has it that the well contained three fish, and an angel told St Neot that as long as he ate no more than one fish a day, their number would never decrease. 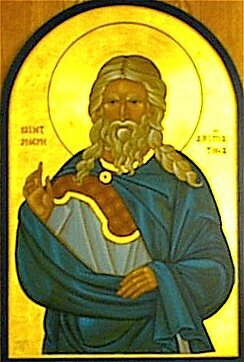 At a time St Neot fell ill, and his servant went and cooked 2 of the fish; upon finding this, St Neot prayed for forgiveness and ordered that the fish be returned to the well. As they entered the water, both were miraculously returned to life. A Cornish fish dish is obviously warranted for the day, but I’ve already given several – especially for pilchards, crab, and stargazy pie. 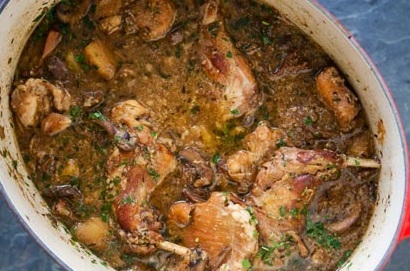 However, for St Neot I can go with simplicity – Cornish scrowled pilchards. “Scrowled” just means grilled. As I’ve mentioned several times before, “pilchard” (as well as “sardine”) is a generic term for a number of small fish in the herring family. Cornish pilchards are Sardina pilchardus (very helpful). 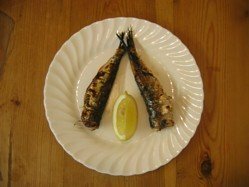 Traditional scrowled pilchards can be grilled whole or with the heads removed. Sprinkle them generously with sea salt and grill them quickly on both sides so that the skin browns and crisps. Then the trick is to slap a cooked fish between slices of bread and munch away, bones and all. Couldn’t be simpler. White bread will work, but homemade whole wheat is better. These days it is common in Cornwall to eat grilled fish with a salad of cucumber and tomato. Works for me.